Normally when I hear about new opportunities for Native Americans to get their stories told on television come up , I am excited. 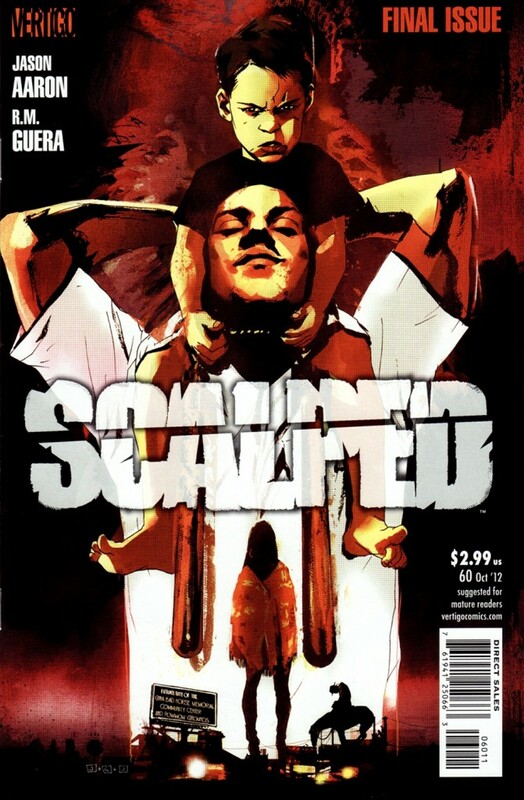 To be perfectly honest I have not read the comic book series “Scalped”. While that sounds promising, I’m not holding my breath that it will be great just yet. It is still in the development stage. 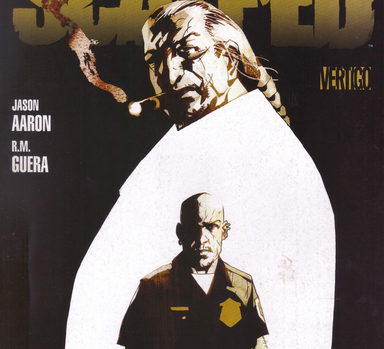 As a Native American myself I struggle with our stories being whitewashed and stereotyped. I cringe when they put white folks in roles where Natives should have been. I hope that’s not the case here. Will they show respect to the heritage in their depictions? Will they allow the characters to have more depth than Tonto? Will the production value match that of other current DC productions? We can only wait and see.